WHAT WE DO - Ontario Hose Specialties Limited. 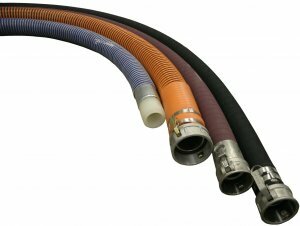 We custom build hose assemblies and sell fittings/accessories for the hoses we supply. We specialize in hoses for chemicals, food, dry materials, oil, steam and water applications. We do what a lot of companies don`t. We test, repair and track hose assemblies. It`s all about safety. If it sounds like we are the right company for you, click here to view our products.